Today, the owners of online stores have a number of ways to communicate with their customers. One of the most popular methods is live chat. Many shoppers appreciate the opportunity to chat with a live operator about a product or products available in an online store. Also, they like the convenience of getting their questions answered without delay. Look at the four main qualities that online shoppers want from live chat services. 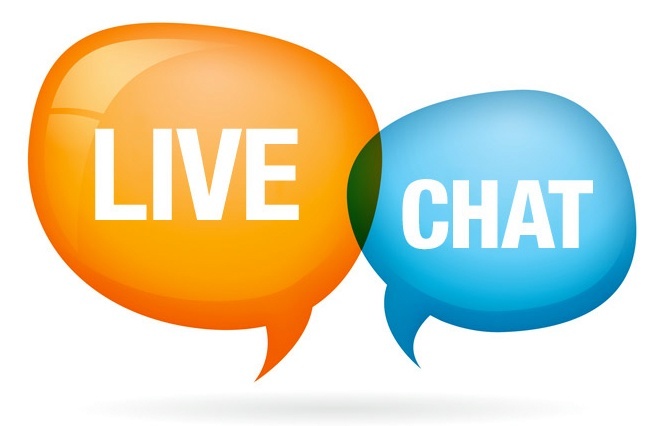 Shoppers who access the live chat service made available by an online store want to receive accurate answers from the operator/customer representative they speak to. For example, if a shopper asks a customer representative to describe the color of a particular sweater sold in the online store, she expects an accurate description. If the customer orders the sweater and finds that the operator’s description was correct, she is more inclined to order from the online store again having received excellent customer service. The customer representative took the time to give the shopper an exact description of the garment. Most shoppers who utilize the live chat service available in an online store want their questions and issues addressed in prompt fashion. If the customer representative they are chatting with doesn’t know the answer to a question, most shoppers want the person to track down the answer as quickly as possible. In fact, many shoppers prefer to use the live chat service because they don’t want to risk being put on hold if they contact a business via telephone. It’s very important that online shoppers are treated with courtesy when talking with a customer representative via live chat. This means that if a customer representative has to take some time to confirm the details regarding a particular product, he or she asks if the shopper would be willing to wait just a few moments for an answer. In short, a courteous operator recognizes and acknowledges the value of an online shopper’s time. Whether people are shopping online or visiting a traditional bricks and mortar store, they always want to feel appreciated by a store owner. Online shoppers expect to be thanked by the customer representative they are chatting with online. They want to know that the owner appreciates their business. A customer representative chatting online with a shopper is able to leave that person with a positive impression of the business. The person may be more likely to return to make another purchase! Finally, the owner of an online store can ensure that his or her live chat service possesses all of the qualities mentioned above. When an online store owner hires a fully trained team of customer service representatives/operators, he or she has chosen the very best individuals to represent the business. A positive first impression delivered via live chat can prompt a casual visitor to an online store to become a longtime loyal customer.